Because there is a lack of safety equipment, accidents involving a motorcycle often result in devastating injuries for the riders. Our lawyers will examine the facts of your case and provide you with honest answers about your options for monetary compensation. Do injured motorcycle riders qualify for PIP benefits? Is there compensation available if the other driver has no insurance? If I do not have insurance, can I still sue the party responsible for the accident? These and many more questions are answered in a free booklet provided by our law firm. No matter your situation, we encourage you to contact our office. We will mail you our booklet, free of charge, and if you desire, you can schedule a free consultation at our office and meet with one of our experienced motorcycle accident attorneys. Our legal team serves clients in the Central and Northern Michigan areas, including, but not limited to, Harrison, Roscommon, Gaylord, Grayling, Gladwin, and Midland. Is a thorough investigation important, or will the insurance company complete its own investigation? The insurance company certainly has a vested interest in your accident as it relates to the value of your claim. It is important, however, to have your lawyer complete a thorough investigation of the accident scene and review the police report and statements made by any witness. With a detailed examination of the facts, we can negotiate the best settlement for you with the insurance carrier. What happens if I was injured in a hit-and-run accident? If we cannot identify the individual who actually caused your accident, you might be entitled to receive benefits from your own uninsured driver insurance policy. We can guide you through the process of recovering insurance benefits. 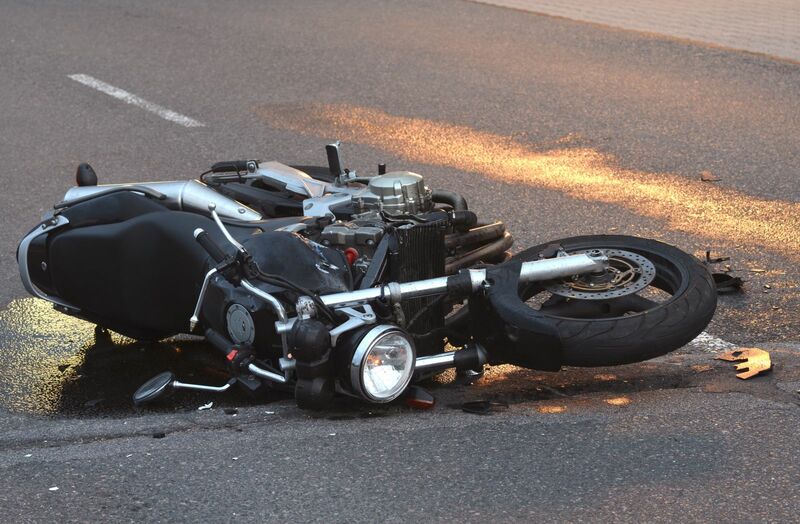 If you have questions regarding motorcycle accidents, we encourage you to contact Barberi Law. We will send you our booklet, which details several of the most common questions and concerns that other clients have had when involved in a motorcycle accident. If you would like to schedule a free consultation to discuss your specific situation, call (989) 546-7124, or click the button and complete our online contact form.